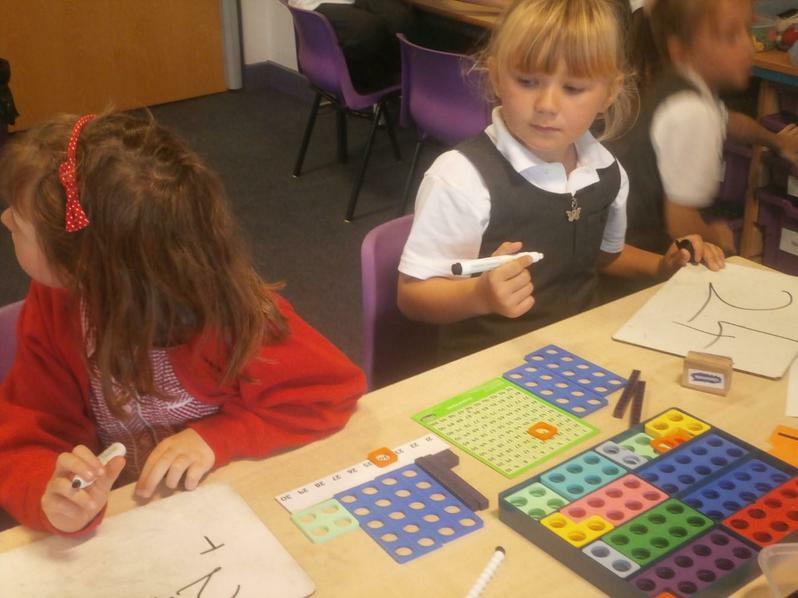 In Year 2 the children have daily numeracy lessons and mental maths sessions. 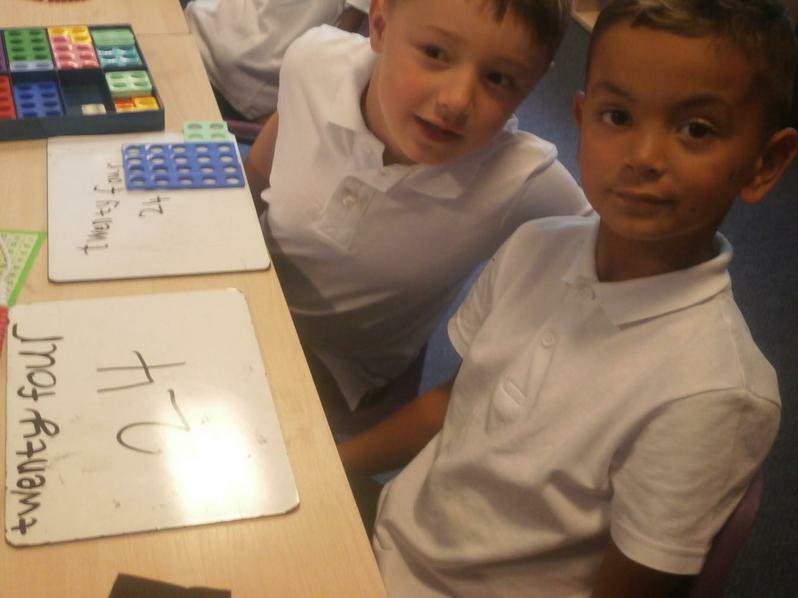 The children are expected to learn their number bonds and 2, 5 and 10 times tables. 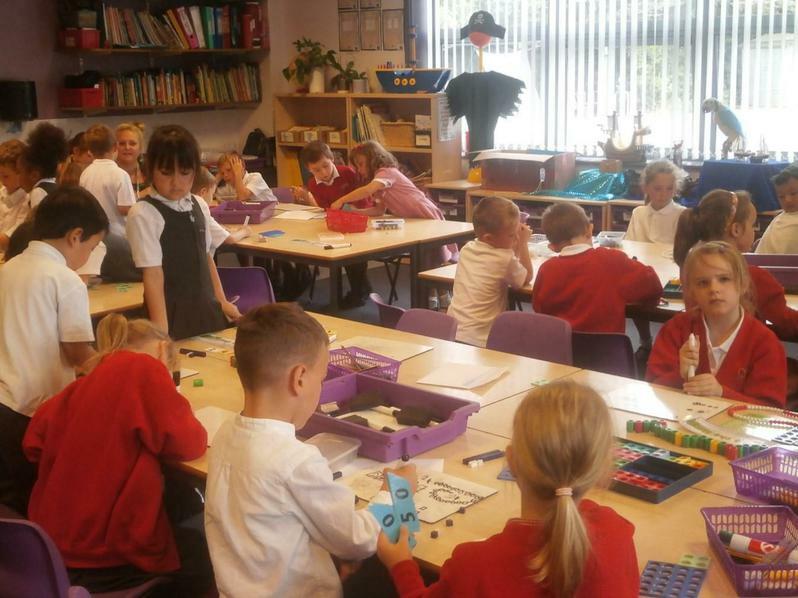 Support at home is extremely important in helping the children achieve good results and progress. 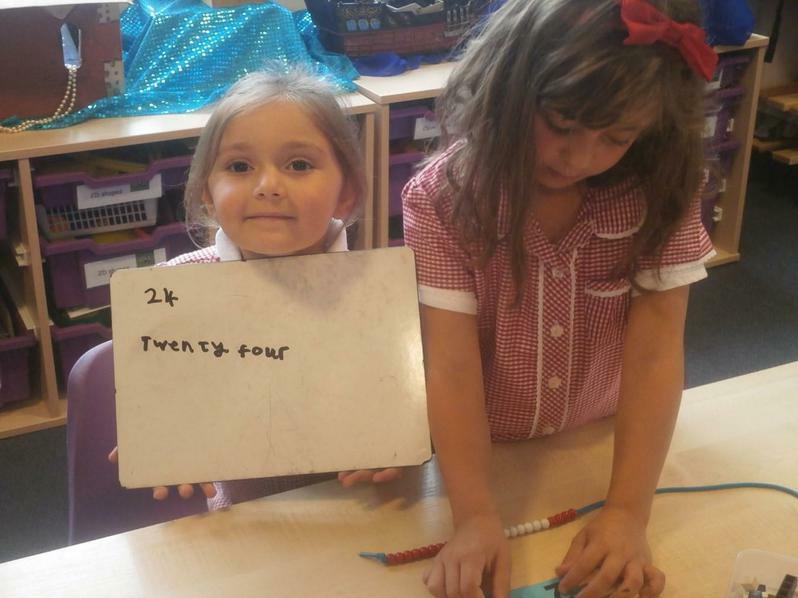 It is also important that children practise their key skills at home (e.g. 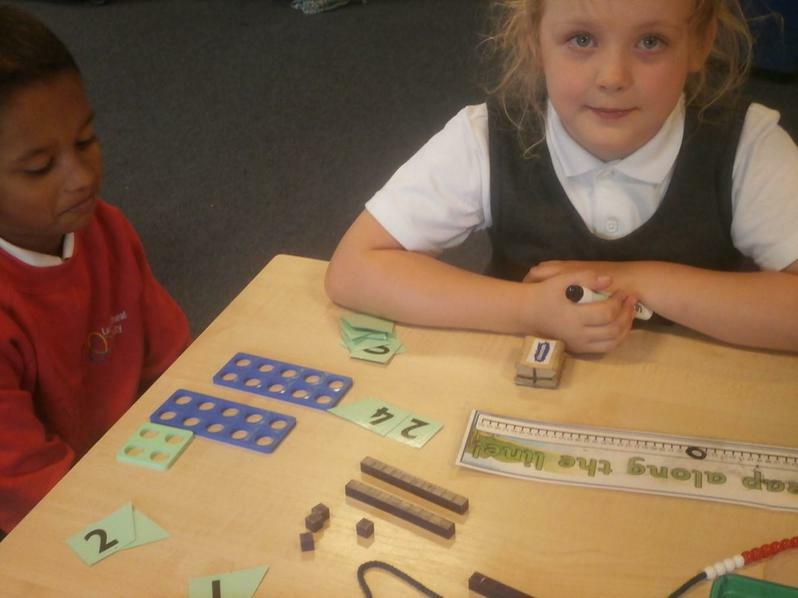 number bonds,times tables and counting forwards and backwards). 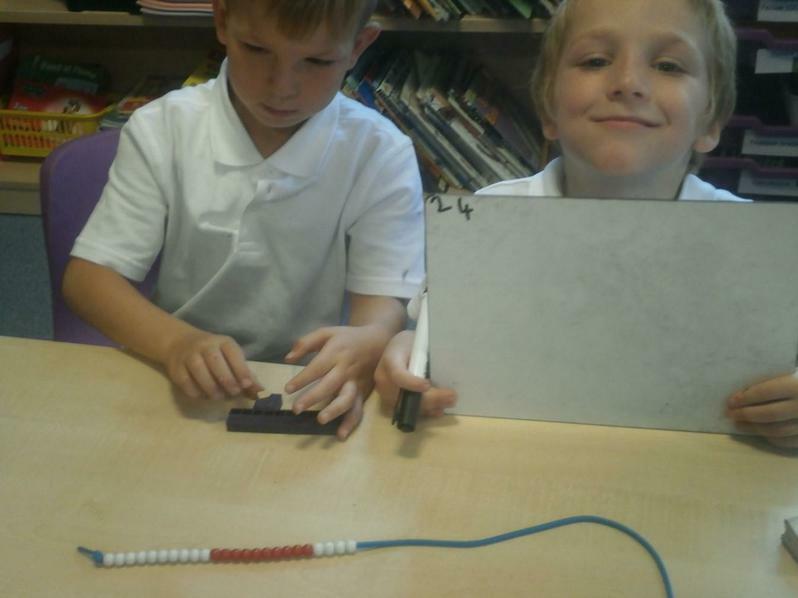 These activities will help to develop their skills and understanding. 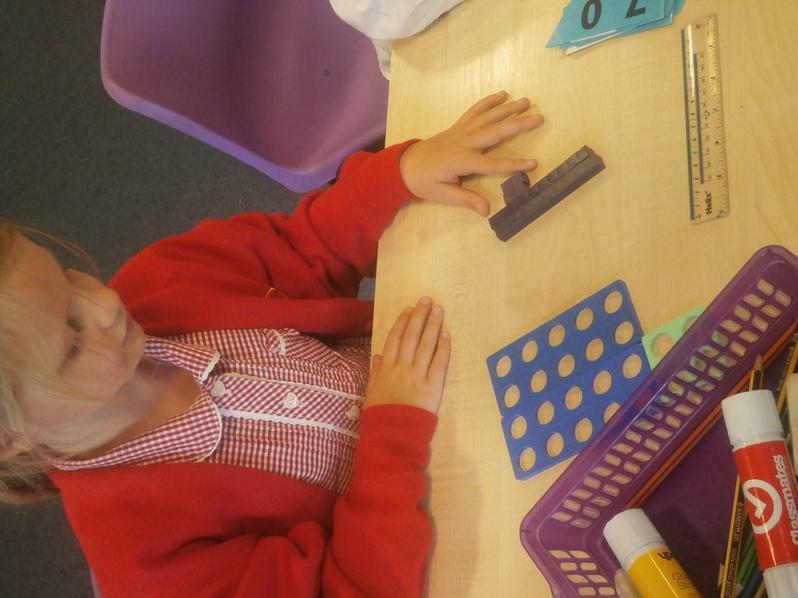 Numbers: place value, partitioning, comparing and ordering. The four operations (e.g. 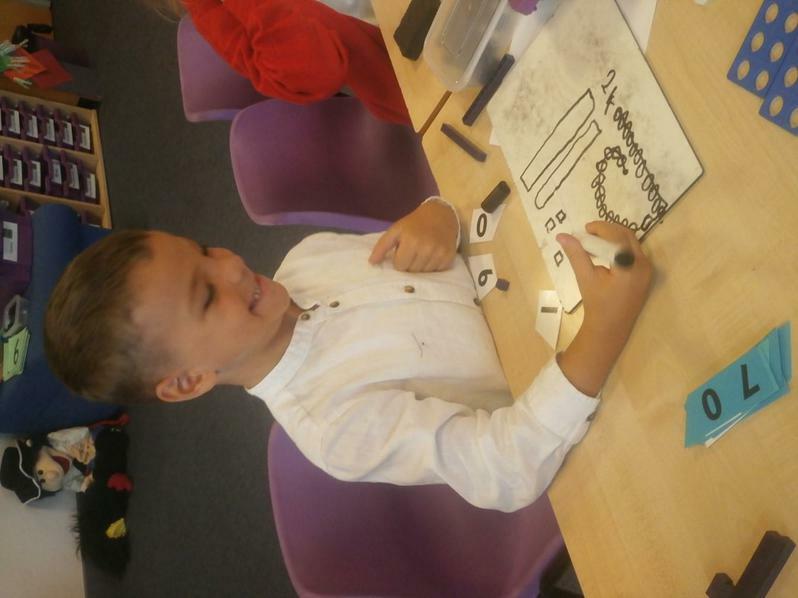 addition, subtraction, multiplication, division).